For fans of Martina Cole, Kimberley Chambers and Jessie Keane, this compelling thriller uncovers the dark side of high fashion. London Fashion Week. 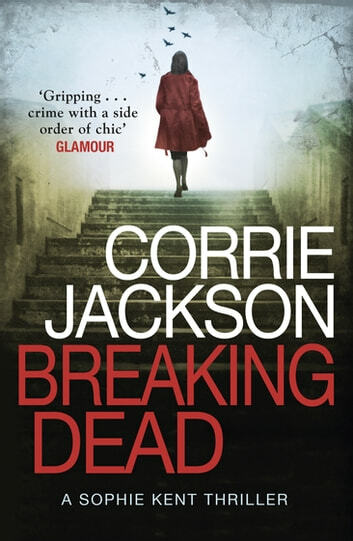 When a teenage model is found brutally murdered, journalist Sophie Kent is distraught. She failed to save the girl and now she wants justice. Determined to catch the murderer, Sophie cuts through the industry's glittery surface to expose a toxic underworld of drugs, prostitution, blackmail and secrets. Then her personal life threatens to derail everything. Battling her demons and her wealthy dysfunctional family, Sophie goes head to head with a sadistic killer - a killer who is only just getting started . . .